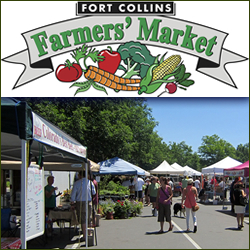 The Fort Collins Farmers Market event takes place May – October in Fort Collins Colorado.A fun-filled market that often hosts musicians and children activities.This market also often offers samples to tease the palette and an ever-changing list of specialty vegetables and fruits throughout the season. Have a great time and eat healthy! 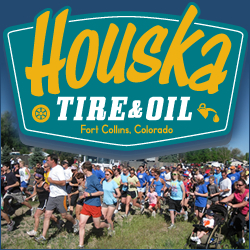 The Fort Collins Houska Houska 5K takes place in Fort Collins Colorado in May. Join us for the annual Houska Houska Race, a family and dog-friendly event that includes food, drinks, kids’ games, live music and a themed costume contest for adults, children and dogs. 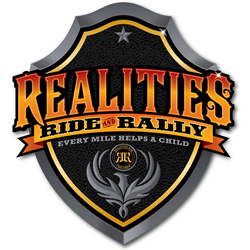 All proceeds benefit the Poudre Valley Hospital Cancer Center. 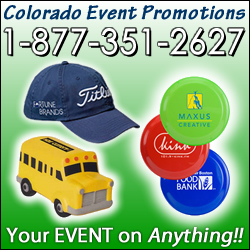 Need Event Lodging in the Fort Collins, Colorado area? Discover Hotel and Lodging Deals for Ft Collins and more. The Run for Fun 5K event takes place in Fort Collins Colorado in May. The Pickin on the Poudre music celebration takes place outside Fort Collins Colorado in May. 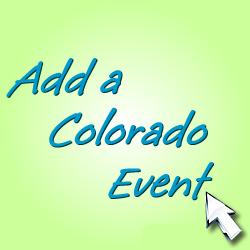 The Northern Colorado Cinco De Mayo Festival event celebration takes place in Fort Collins Colorado in May.